Several high quality fellowships are available in the UK for senior trainees who have passed FRCS (Tr&Orth) and are preparing for a consultant career in limb reconstruction. The basic details and contacts are listed below. 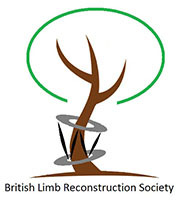 All content Copyright © 2018 British Limb Reconstruction Society. All rights reserved.